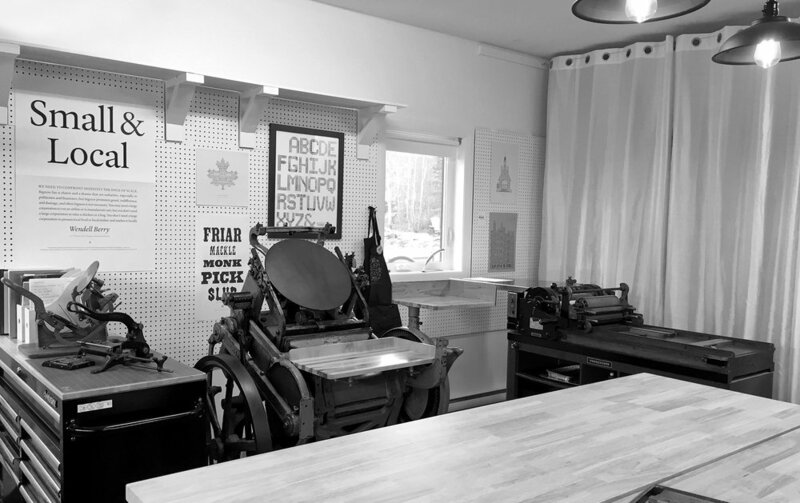 Arquoise Design is a graphic design and letterpress studio. 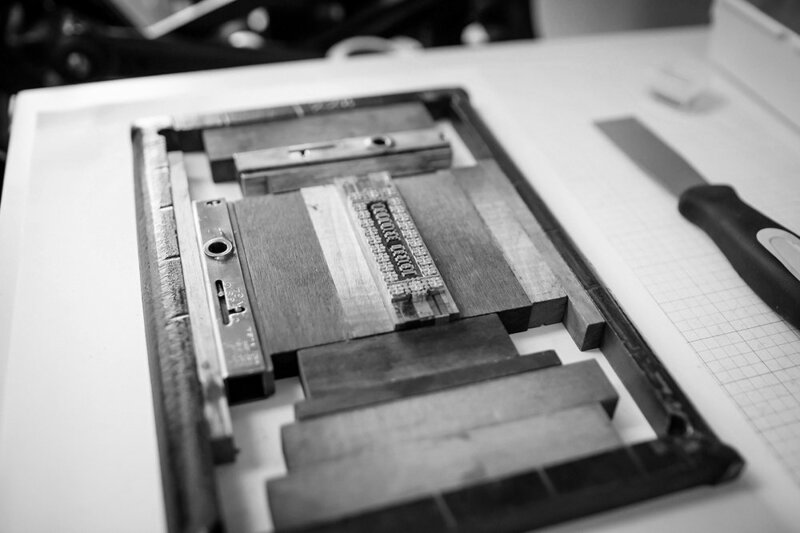 The studio offers in-house custom designs and traditional handset prints using wood and metal type. From concept to completion, each detailed stage requires a hands-on approach. Every item is hand printed using 19th century old equipment. Printing paper products such as custom stationery, greeting cards, special invitations, small business packaging, hand bound notebooks and much more! Tina Arsenault is the owner and designer at Arquoise Design. Tina has been working as a graphic designer for over 20 years, however her letterpress printing journey began 3 years ago. In 2015 a small old cast iron table top press came up for sale. Taking a leap of faith and following her gut and heart, she passionately dove into the world of 19th century movable type and letterpress printing. Tina works comfortably in her small studio located in the beautiful Annapolis Valley, Nova Scotia. As a dedicated long-time designer and new printer, she continuously seeks advice and training to improve her knowledge and skills in the meticulous craft of handset type and letterpress printing.